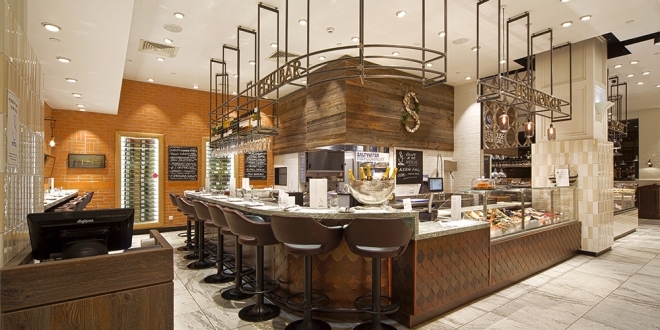 Saltwater Fish Company opened in October 2015 as part of the exciting multi-million-pound redevelopment of the Fenwick Foodhall and is part of 21 Hospitality Group founded by Chef Restaurateur Terry Laybourne. 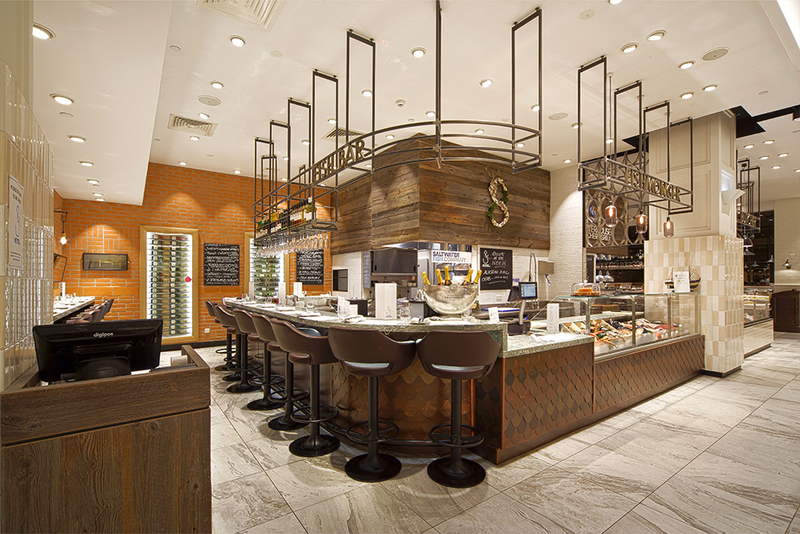 The Foodhall was redeveloped after two year’s planning together with London based interior design consultancy, CADA Design. Terry Laybourne, was asked to consult on areas of the redevelopment after being involved in the set up of other landmark ventures, such as Jesmond Dene House and The Lakes Distillery in Cumbria. When offered the opportunity to open his own business in the stylish new Fenwick Food Hall, Terry, of course, said yes. 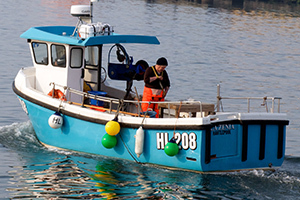 It seemed natural for Terry to want to return to his seafood roots, after spending eight years as Head Chef at Fisherman’s Lodge in the 1980’s before founding the 21 Hospitality Group. However, he wanted to create something unique in Newcastle city centre. So, Saltwater Fish Company was born – a Fish Bar and a Fishmonger. He wanted an environment in which chefs and fishmongers could work hand in hand and a venue in which the customer could enjoy a dynamic retail and dining experience. Counter seating creates a reassuringly casual vibe and an open kitchen allows the customer the opportunity to watch the precision and passion involved in cooking with such a wonderfully versatile ingredient. Saltwater’s philosophy means our wet fish counter and menus are constantly on the move, reflecting the rhythm of the seasons. Our wet fish counter is always full of the best available fish and shellfish and our chefs are constantly creating new dishes meaning a visit to Saltwater is never dull. 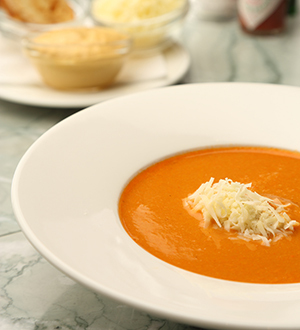 Fish is a mystery to the majority of people as they’re often afraid to cook with it. 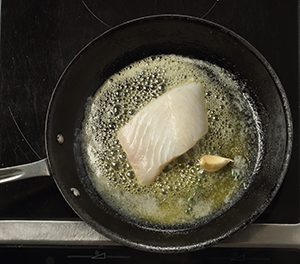 We want to encourage more people to eat more fish – Saltwater Fish Company is about creating dishes that please and inspiring others to cook and eat more fish at home.